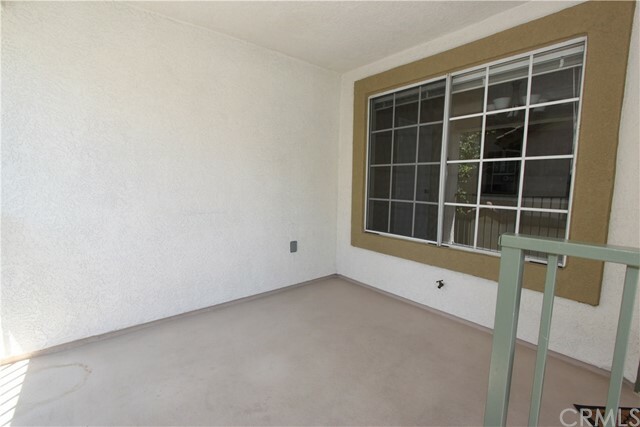 Beautiful upper unit with direct garage access and no one above or below! 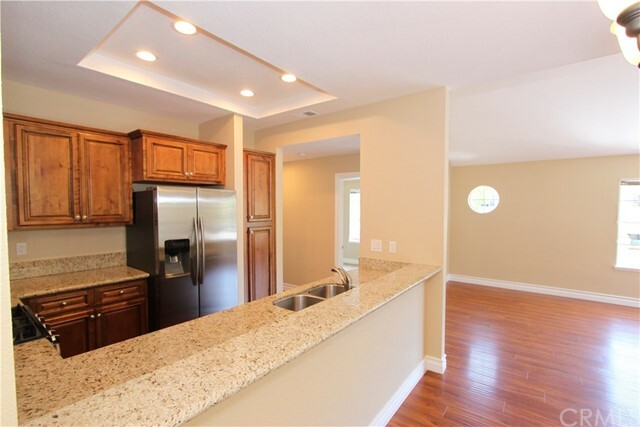 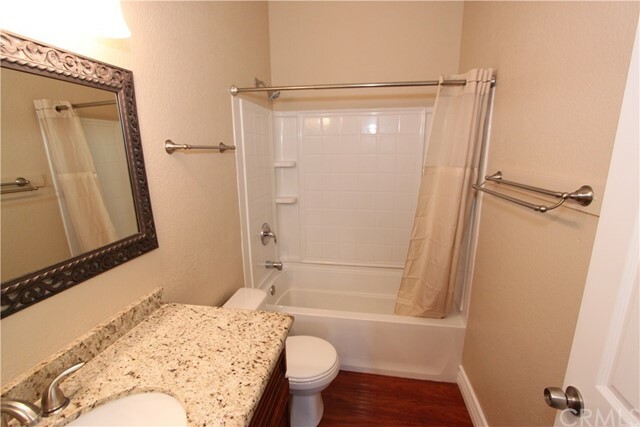 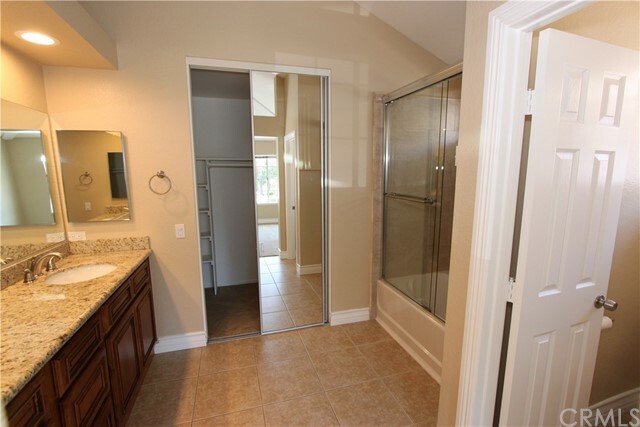 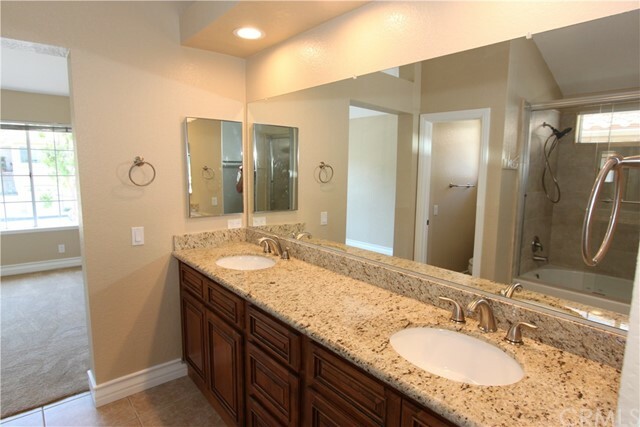 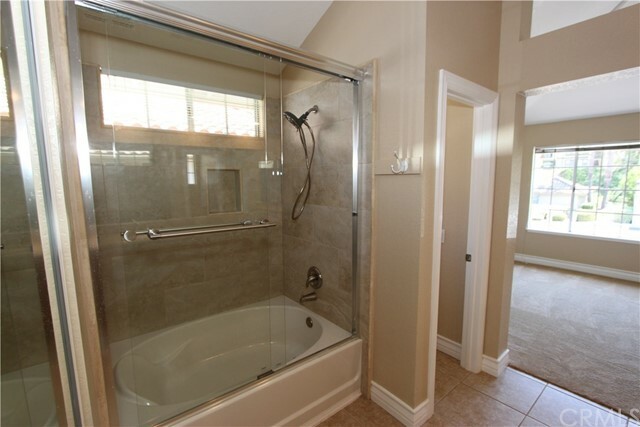 Remodeled and upgraded with designer touches and colors featuring newer paint and carpet. 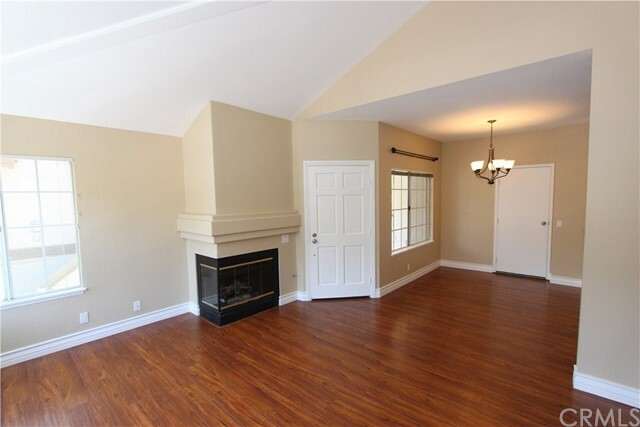 Offering vaulted ceilings and a direct garage access this is a must see condo. 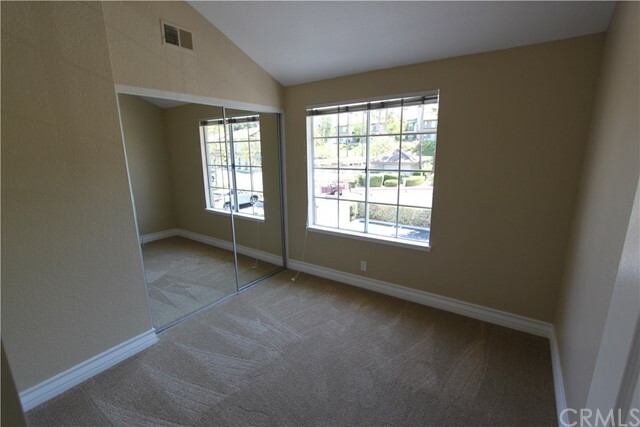 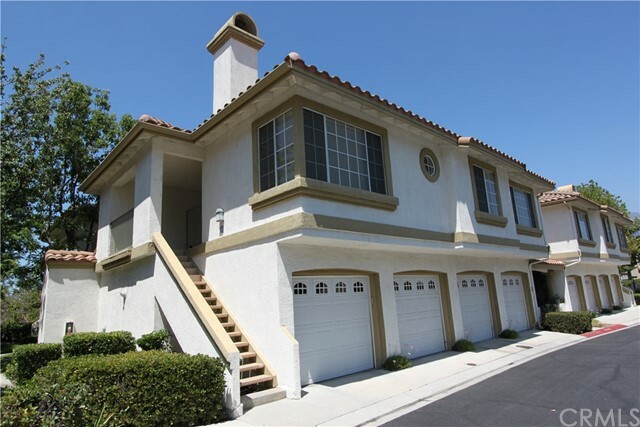 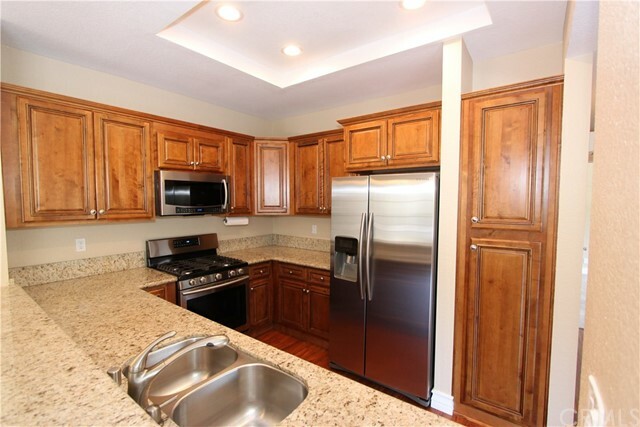 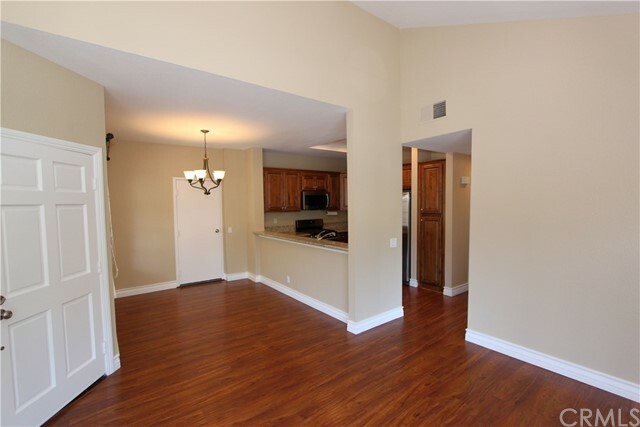 Located in an ideal location, close to schools, shopping centers, movie theater and more.